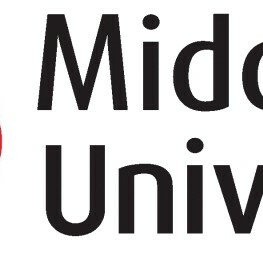 Middlesex University (abbr. MU or MDX) is a university in Hendon, North London, England. It is located within the historic county boundaries of Middlesex from which it takes its name. It is one of the new universities and is a member of Million+ working group. As is the case with many former polytechnics, Middlesex was formally organised as a teaching institution in 1973, yet can trace its history back to 19th century. Since 2000, the university has been reducing the number of campuses dotted around London’s North Circular Road in an effort to cut costs and provide a better student experience by consolidating most of the university at the flagship campus in Hendon. As of the 2013 academic year, its estate strategy which has cost £150 million has now concentrated the university on one site in north London.